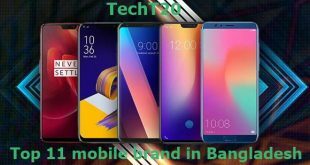 If you are a buyer and want to know the latest smartphone trends in Bangladesh, you should fix your budget first. Depends on your budget range, you can switch between one smartphone to another. But before that, you should come to know the latest and trendy available smartphone right now at the market. As you know smartphone trend is on a rapid-fire situation and previous tech innovation get faded with a new one. Hence, you should know, which things come to change. We’ll describe it below here so don’t jump away before you finish each and every segment. 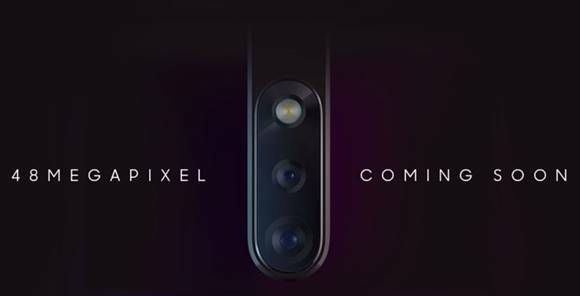 Whenever one talks about megapixels and lenses, we remind about two names, Xiaomi Redmi Note 7 and Sony IMX lenses. What more you want in regards to 48MP? This is the highest pixel count ever in Bangladesh. On the other hand, Note 7 is a budget mid-range phone. Keeping in mind, to sell it to maximum people Xiaomi introduced it on the market. After Xiaomi, there is an unpopular brand in Bangladesh called Umidigi. Currently, they also have a 48 MP camera in Umidigi S3 handset. Though Umidigi is not a well-known brand, many people still don’t know about it. But this Chinese brand has great quality and if anyone buys this he will be satisfied with it. Umidigi S3 has not only the highest pixel count but also it has put the best lens that is Sony IMX586. Undoubtedly, it proves about their premiums by bringing on Sony lenses. That’s why it, not a budget phone rather you have to raise your budget to keep it on your pocket. If you ask us what is the best trend ever, we must say about Notch. Notch is not a new trend, however, it is still alive in this year as well. The notch is also an arguable trend many people love this trend but still, a large number of user complained as well. The importance of notch is to keep a tiny space at your handset. Thus, you can see the time, battery percentage and so on. This year, many companies are chasing one another in regards to bring notch innovation. If you ask one of your tech friend about first notch phone, he probably tells you about iPhone X. That’s Wrong! 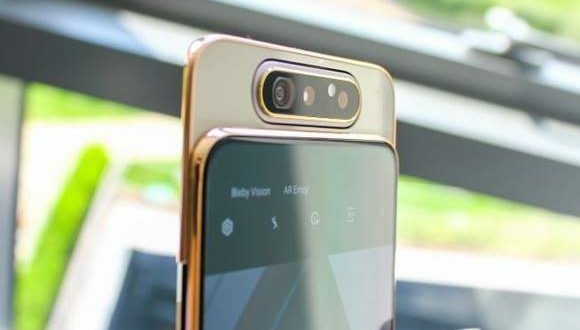 We know many handsets come up with notch such as Oppo F7 is the first Oppo notch. But the question is which company came with Notch for the first time? The answer is LGV10 is the first handset with Notch. 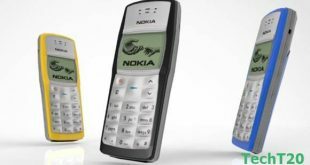 The Smartphone era in our country started with 3G preference, which switches to a 4G capable handset. 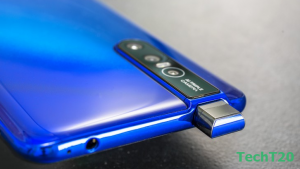 Most of the handsets in 2019 will have it definitely, no doubt about that. 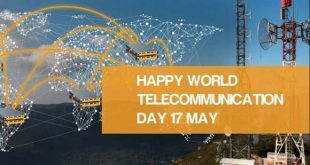 The demand of 4G is now on the peak and the mobile operators support those technologically. In that case, bring any smartphone without having 4G support would be insane. Apart from this, having 4G is mandatory, in order to run a few apps or streaming services. Also, services like Pathao, Uber, PickuUp those are highly recommendable with 4G support. What is the budget phone? It is still yet a big question to all of us since the budget is variable. Also, the budget phone is now two types one is low range budget phone another is a mid-range budget phone. According to our research, we recently convinced that most of the buyers in Bangladesh are looking for mid-range budget phones. How do convinced it? Yes, if you research some of the best-selling phones, you can observe all mobile phone price in Bangladesh between 15 to 25 thousands ranges. Now, the time comes up to tell you about the best budget phone now in Bangladesh. That is undoubtedly two brands one is Samsung another is Xiaomi. Samsung A series has recently brought a number of handsets, Samsung A50, and Samsung A30. In comparison with other handsets built quality and pricing, you will convince that it is a budget phone indeed. 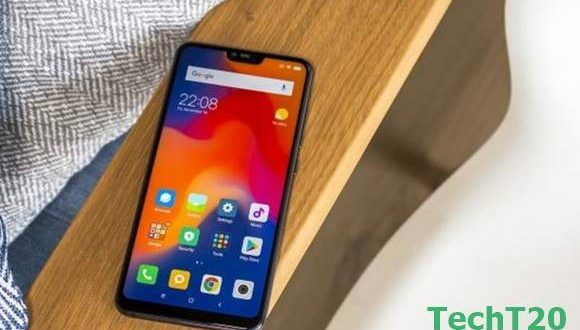 After Samsung, we have already talked about Xiaomi Redmi Note 7. This handset has brought recently highest pixel count only in 19K! 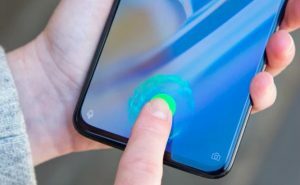 2019 is the year of new trend obviously and in-display fingerprint trend flies from the previous year. In the Bangladesh market, we first see in-display fingerprint scanners at Vivo mobile Bangladesh. Globally, it first came to the spotlight until the release of the iPhone X. Couple of handsets in Bangladesh has in display fingerprint options such as Vivo V15 Pro, Vivo V11 Pro, OnePlus 6T, Oppo F11 Pro. You can see very few phones hit the market having an in-display fingerprint. Again, Those are not up to the mark if you compare with the back part fingerprint. Hence, these are slow performing and poor accuracy and unable to beat any traditional fingerprint. But if you buy OnePlus 6T, you may get better faster one. However, still, it is not able to keep pace with the traditional fingerprint as well. Now, let’s move on to your mind on flagship and Premium mid-range phones. The best Premium Device has already launched that is Samsung Galaxy S10, S10e, and S10Plus. In those handsets, they truly install such a performing in display fingerprint. However, the price is not reachable to everyone to keep it at hand. These are all mid-range phone so, you can assume clearly that most of us will look for the fast charger feature when they will buy mid-range phones. Last year many phone companies start a trend to bring a face to unlock features. This year this becomes more highlighted. Leaving a few low range handsets maximum mid to high range phones keep face unlock feature. But the question comes with performance. Though Face Unlock is commonly visible in most smartphones, very few handsets low light face unlock performances. However, OnePlus 6T, Samsung Galaxy S10, Huawei P30 series has notably good performing face unlock option. Though Face Unlock is getting common smartphone trends in Bangladesh and very few phones enable fast face unlocking. So what makes Face Unlock superior? You probably know that in 2018 plenty of smartphones launch with 6GB RAM but few of it offers 8GB variant. From last year, the trend also flies on this year. This year is fresh hence, we are waiting for many many latest phones. OnePlus 6T has already brought 6 to 8GB variation in terms of RAM. So, you still need to wait to see this trend. Until now 6GB is standard, 8GB is not available but superb and 10 to 12 GB is expensive also rare. Again, we add that having 10 to 12 GB RAM on your smartphone is still impractical, to be honest. On the other hand, add those RAM without proper support from Processor, GUP and OS will be in vain. So, neither Android nor iOS is able to utilize those RAM variant properly also there are no apps available to perform. As we research about iOS, we already know that it is totally unlikely that they will ship any RAM variant in 2019, in regards to 10 to 12GB. However, 6GB is now bumping at the market and if iOS 13 start to roll in the market may be you can expect it. Among many changes in 2019 smartphones, USB Type- C port option become more available. 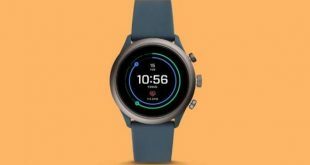 Now, most of the smartphone company want to keep this option open for users. USB Type-A, B, micro, and mini are the earlier versions of Type-C port. In 2014, the USB Type-C port came to the market to enable fast charging option. This port has normally powerful wire comparing to normal USB cable so that, high voltage current easily pass through of it. USB 2.0 ports normally generate up to 5V and the 3.0 ports generate more power like 9V. Hence, you can see USB Type-C day by day extend the power so that you can get charge your phone rapidly. If you go back to the smartphone emerging history, our made in Bangladesh tag got highlighted. Walton notably did well on that time. However, they are not getting attention comparing to earlier. The giant company like Samsung, Tecno, Huawei and BBK Electronics group (Vivo, Oppo, OnePlus) looking forward to setting up a plant here. Among them, few have done it as well but not notably. In order to further leap from today’s footstep, all of them should come with manufacturing. Bangladesh has a huge number of mobile phone users hence, it would be a wise step for the near future. Many people commonly ask each other “What is pop up cameras”. This one is the most trending gossip trend, floating in the smartphone kingdom. Popping up the camera inside the phone is a new trend. Vivo first brought this and it will be the best solution for the bezel-less handset. Vivo Nex is the pioneer of pop goes the selfie trend. When you will see the deadline for this year, you can see most of the company will copy this trend. Pop is amazingly lucrative for the hide & sick gameplay of motorized camera. Do you want the pop-up selfie phone in your pocket? You can think about Vivo V15 Pro, which is now available in Bangladesh. Vivo claims that the camera takes time 0.46 seconds to pop out, in practical use, it is quick and lucrative. Other than Vivo, Oppo also brought the trend afterward, as a sibling. Now, one thing supposed to cross your mind, about durability. Yes, it is durable and you can pop up the camera as much as you can, no worries. Also, you can push it down manually, no issue will be there. We do research for a couple of days to locate the exact latest smartphone trends in Bangladesh. This trend is only attributed to our country. If you go and search on Google about the latest smartphone trends in Bangladesh, you may get many, however, those are not for us. Bangladeshi buyers are mainly looking for mid-range handsets. In this regard, to locate trend and bring handsets accordingly is very important for every smartphone company. Hence, the budget phone is the ultimate winner here with quality assurance. In order to know more about the latest smartphone trends in Bangladesh, reviews and any information related to your smartphone stay with us. Even if, you have any common quarries, which we also feel important to cover, do ask us.